The University of Illinois Springfield has been named one of the top 100 best values in public colleges by Kiplinger’s Personal Finance for 2012. The ranking is based on high four-year graduation rates, low average student debt at graduation, abundant financial aid, low sticker price and great value. Overall, Illinois Springfield ranked 85th on Kiplinger’s nationwide list of public colleges and universities. This is the first time UIS has appeared on the Kiplinger ranking. Kiplinger’s assesses quality and affordability according to a number of measurable standards. This year, Kiplinger’s revamped the rankings to give more weight to academic value, such as the percentage of students who return for sophomore year and the four-year graduation rate. Cost criteria include low sticker prices, abundant financial aid and low average debt at graduation. While the criteria have shifted, the overall focus on value remains the same. 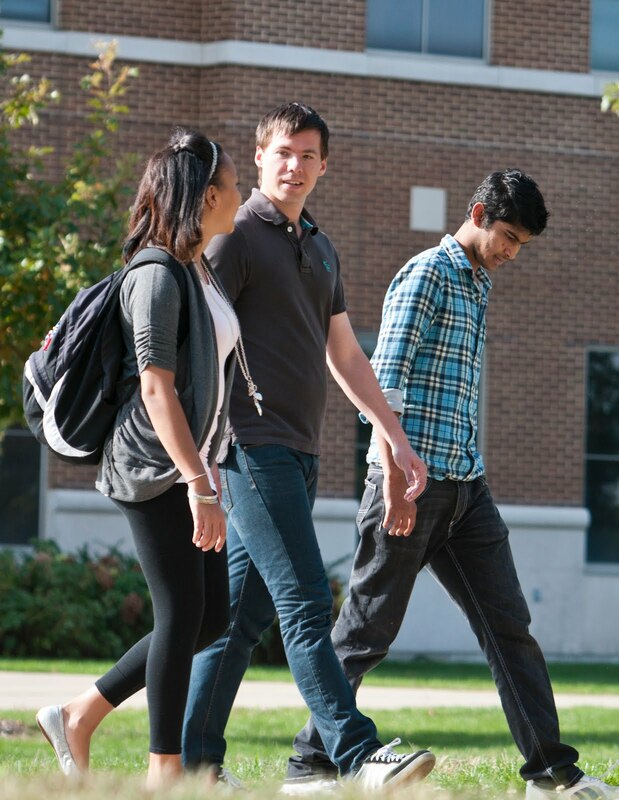 The freshmen retention rate at UIS remains high at 76.1%. Illinois residents, who are full-time students, pay $8,670 on average a year for undergraduate tuition. Nearly 70 percent of UIS students receive some form of financial aid. Illinois Springfield is the only public university in the state ranked by Kiplinger’s, other than the University of Illinois at Urbana-Champaign, who was ranked 27th overall on the list. The annual public school rankings appear in Kiplinger’s February 2012 issue—on newsstands today—and online at: www.kiplinger.com/links/college. For more information on the ranking, contact Derek Schnapp, director of UIS Public Relations at 217/206-6716 or email dschn3@uis.edu.